If possible, shut off the power to your home, and make sure no electrical appliances or devices are dangerous if they have come in contact with water. Remove the water so you can assess the damage. 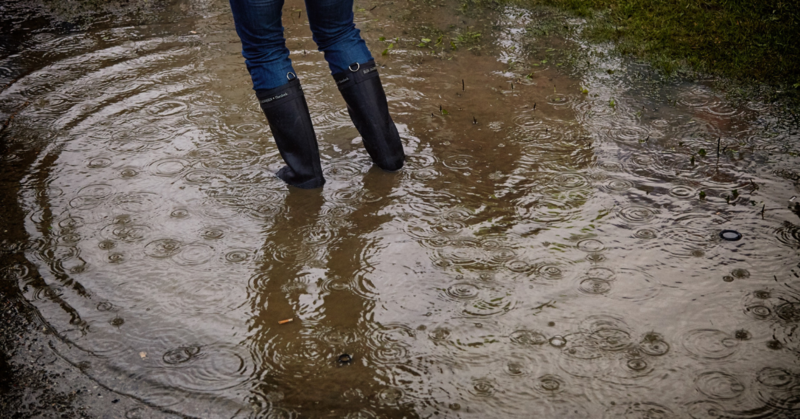 A mop and towels will be useful to clean up the water, but if it is a case of a flooded basement you may need to purchase a new pump to help you. To effectively start drying the wet area, remove all damp objects. Make sure to file an insurance as soon as possible after the water damage. Start to dry the area. Buy or rent fans, a dehumidifier may also be helpful to remove excess moisture. Stop mold in its tracks. Call the professionals at ServiceMaster by Ayotte if you haven't already so they can properly clean your water damaged area.